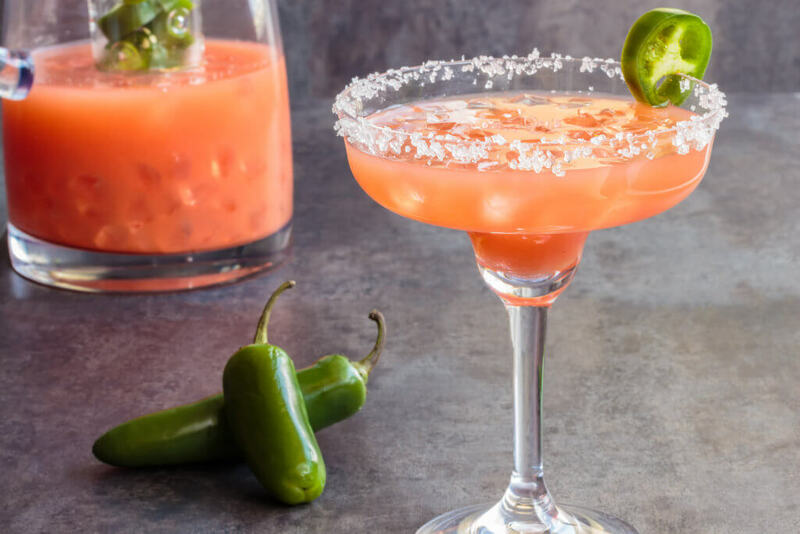 If you are a big Winter fan and want to celebrate the best of the season enjoying a romantic outdoor dinner, check out these ‘hot tips’ that will keep your Valentine’s Day warm and unforgettable. 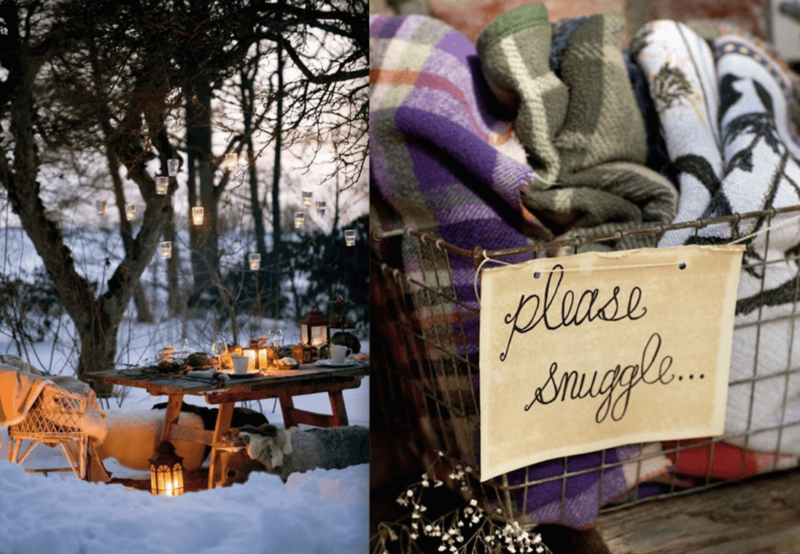 The main concern of any winter outdoor gathering is to keep your guest(s) warm. 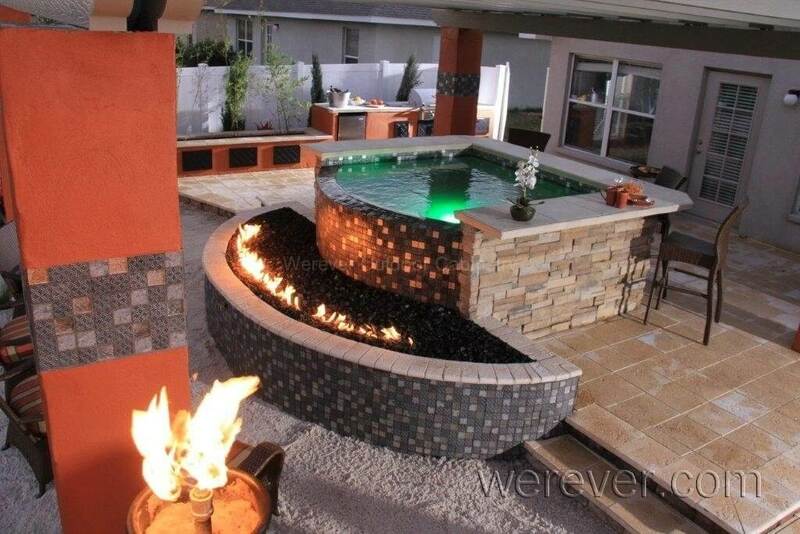 But this is fairly easy to do with a fire feature like a firepit or a chiminea. To help you build a cozy decor, place some candles and paper lanterns on the table and surroundings, and/or suspend mason jars filled with tealights or LEDs. String lights and bulbs can create a wonderful atmosphere too. Some people want to show off their barbecue talents and enjoy the opportunity to grill for many people, which is always delicious. 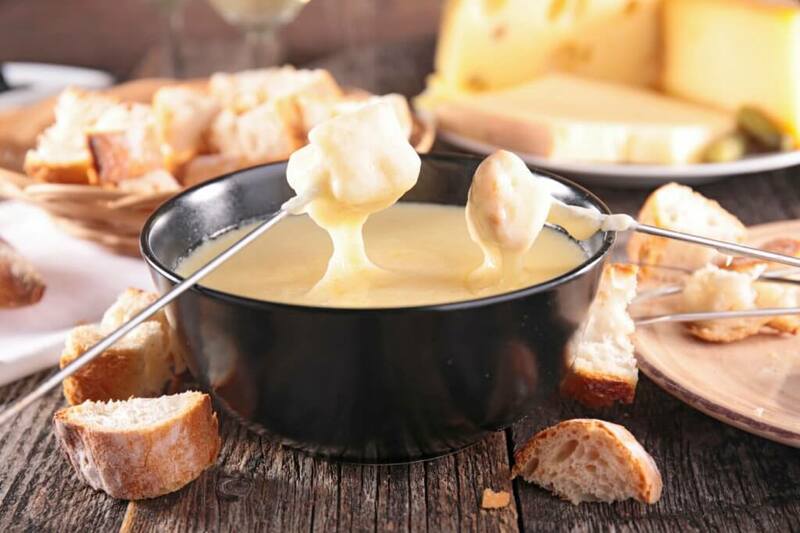 But if your romantic outdoor dinner will host just you and your lucky one, the champion dish for this special occasion is the traditional cheese fondue, click here for Martha Stewart’s recipe. 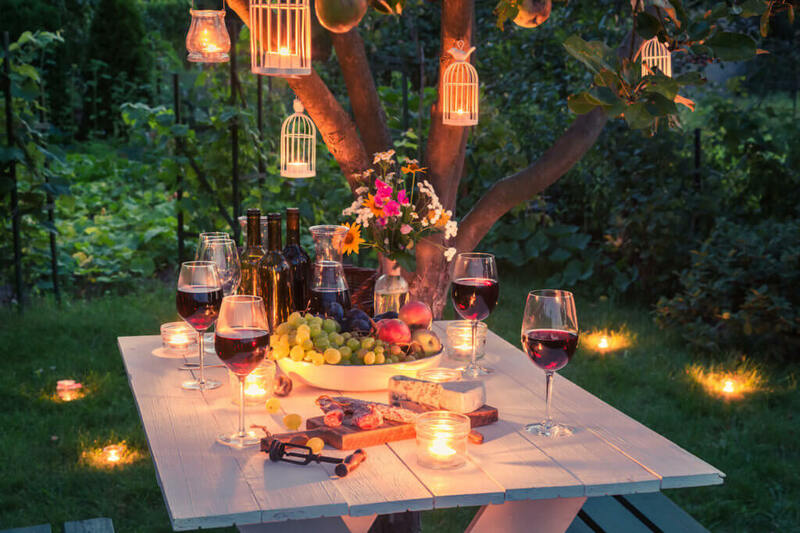 Some will think it’s too cheesy and many will fall in love with it, but a nice table decorated with flowers is a great strategy to create the right impact in your romantic outdoor dinner. Don’t miss this chance to impress BIG. 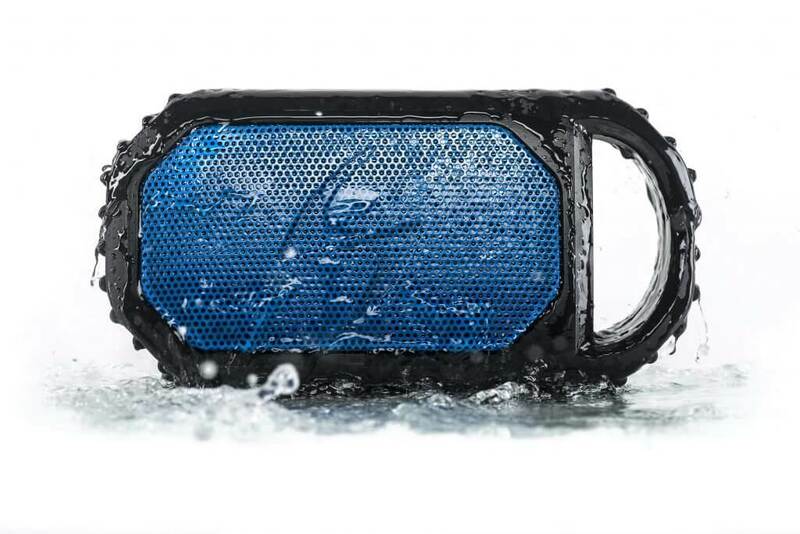 Keep the music tuned with a weatherproof speaker, just in case it starts to rain or snow. 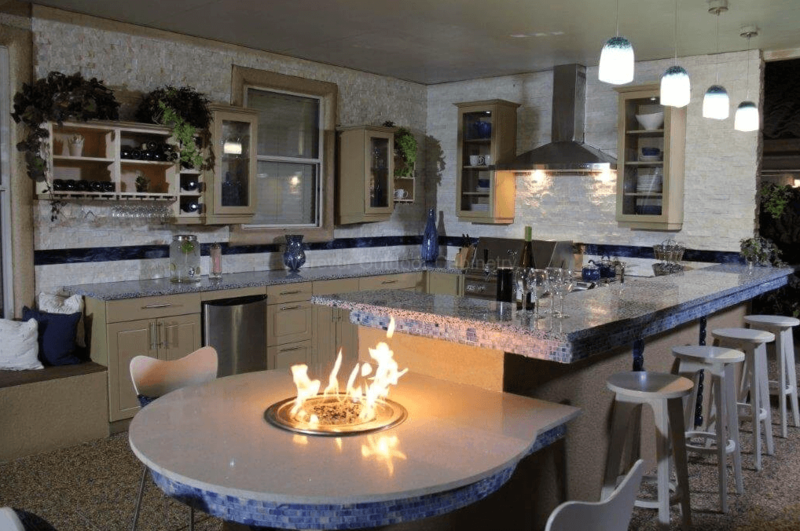 If you have an outdoor kitchen in your backyard, make sure to plan ahead and install only weatherproof cabinetry. Werever Outdoor Cabinets provides customized snow-rain-maintenance-free cabinets with a life time warranty. 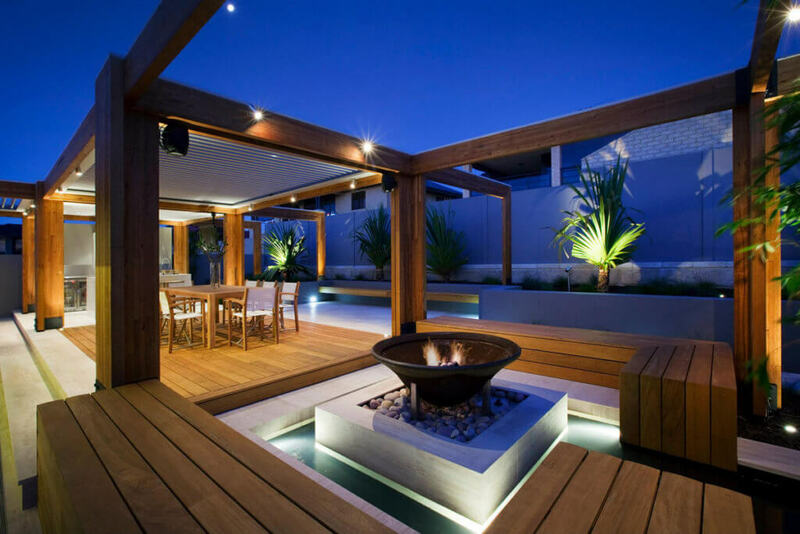 Therefore, you and your family will celebrate many special outdoor occasions with no headache. Don’t let the cold weather stop you from enjoying your backyard or having fun with your loved ones. Winter is a long season and Werever Outdoor Cabinets is here to help you through it.